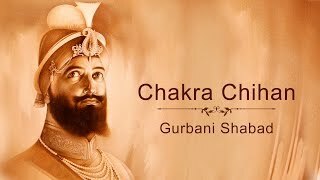 O Guru, thou are my prayer, thou are my worship, thou are my everything, thus says the devotee offering his all in the lotus feet of the master. 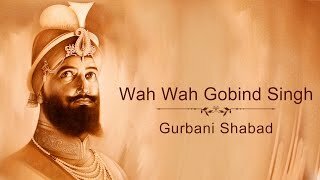 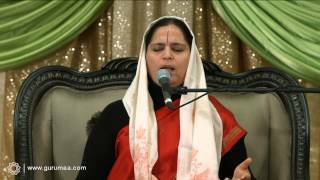 Eulogising the glory of the master, he sings in love & longing. 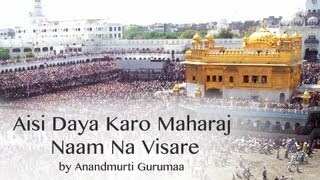 How else can anyone touched by the master's presence express the ecstasy & bliss felt? 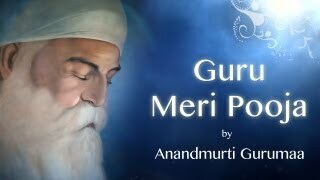 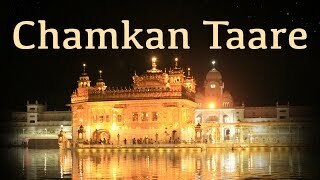 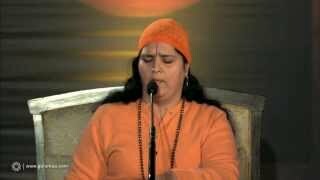 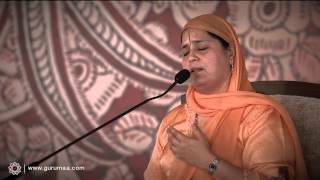 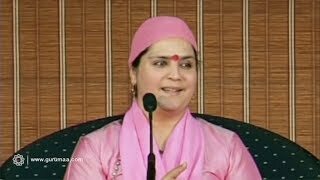 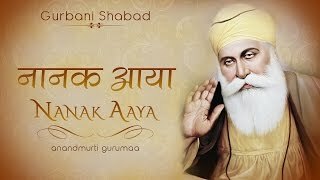 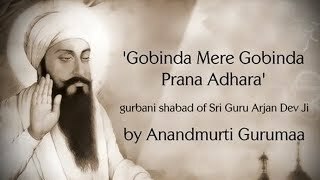 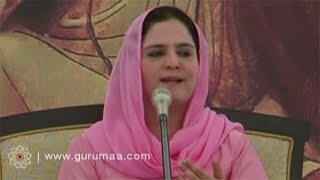 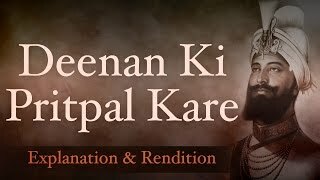 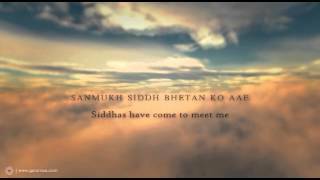 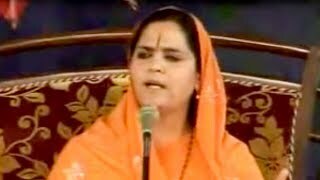 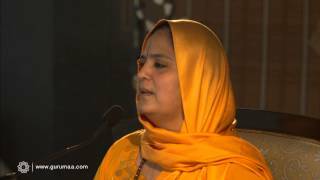 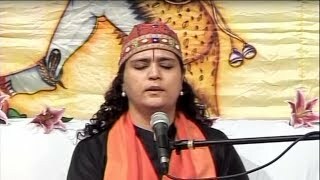 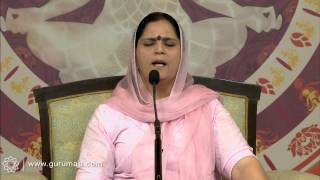 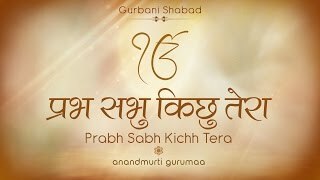 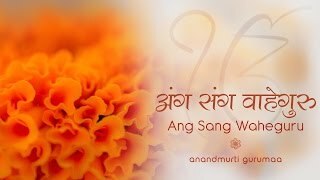 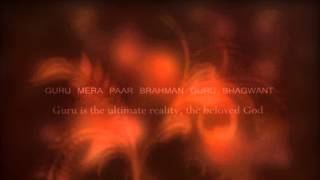 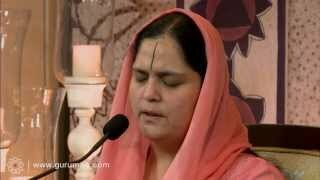 This video features the track from the album Guru Meri Pooja by Anandmurti Gurumaa, presenting the timeless banis of great gurus with mesmerising music.